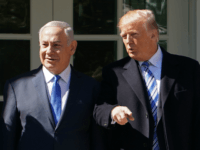 Israel Prime Minister Benjamin Netanyahu sought Sunday to calm jangled domestic nerves over U.S. President Donald Trump’s decision to withdraw from Syria, reaffirming the ongoing cooperation between the two countries across a range of anti-Iran activities. 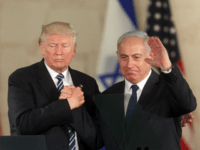 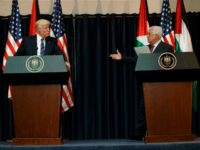 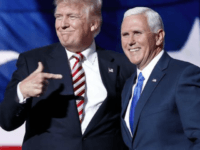 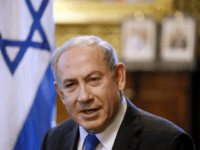 TEL AVIV – Prime Minister Benjamin Netanyahu is said to have tried in vain to persuade President Donald Trump to walk back his decision to withdraw U.S. troops from Syria, a move that was met with significant “disappointment” in Jerusalem, Israeli media reported. 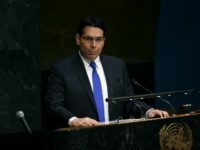 TEL AVIV – Israel’s ambassador to the United Nations Danny Danon on Saturday slammed the left-wing Israeli human rights group B’Tselem for accepting an unusual invitation from Bolivia to address the UN Security Council session later this week. 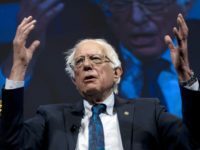 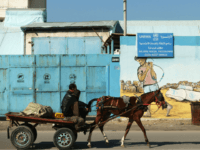 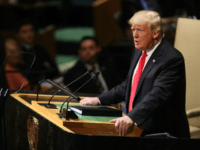 The United Nations will be pushed to demand Washington keeps funding the special agency that deals with so-called Palestinian refugees. 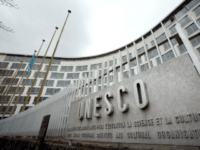 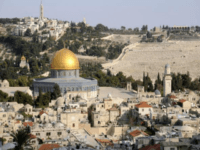 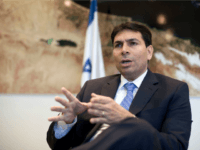 TEL AVIV – Arab Israeli Knesset members are collaborating with the Palestinian Authority in a smear campaign against the Jewish state at the United Nations, Israel’s envoy to the international body in New York Danny Danon said on Sunday. 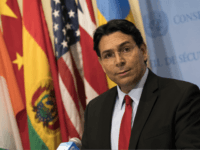 TEL AVIV – Israel’s UN envoy Danny Danon slammed the global body’s Secretary-General Antonio Guterres for proposing ways to “protect” Palestinians in Gaza from Israel, saying that the only protection they need was from their terrorist leaders. 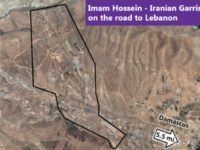 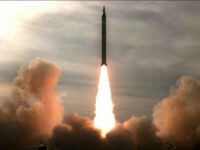 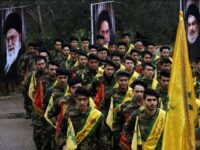 Israel’s ambassador to the United Nations on Thursday presented an aerial photograph of an alleged Iranian base outside Damascus that he said Tehran was using to bring in and train tens of thousands of fighters for the militias it backs in Syria. 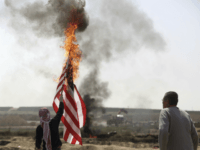 The United States for a second week in a row blocked a UN Security Council statement supporting the right of Palestinians to “demonstrate peacefully” and endorsing Secretary-General Antonio Guterres’ call for an independent investigation into deadly protests in Gaza. 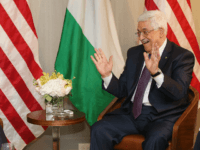 Palestinian Authority President Mahmoud Abbas will address the United Nations Security Council on Feb. 20 during its monthly meeting on the Middle East amid continuing Palestinian rejection of direct talks with Israel, as well as the US role in brokering future negotiations. 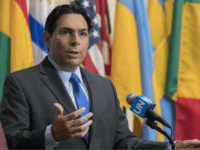 Iran is currently controlling 82,000 fighters in Syria,” Ambassador to the UN Danny Danon told the UN Security Council on Thursday. 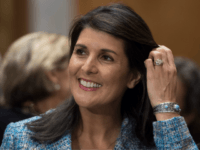 Nikki Haley tore into the U.N.’s General Assembly Thursday, threatening to pull U.S. funding from the U.N.
Israel’s ambassador to the UN, Danny Danon, is holding covert contacts with ambassadors from 12 Islamic and Arab countries that do not have diplomatic relations with Israel, Danon revealed to Ynet in an interview. 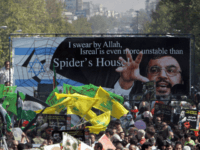 The brother of an Israeli man who has been imprisoned by Hamas in the Gaza Strip for more than three years urged the international community on Thursday to act to bring his sibling home.